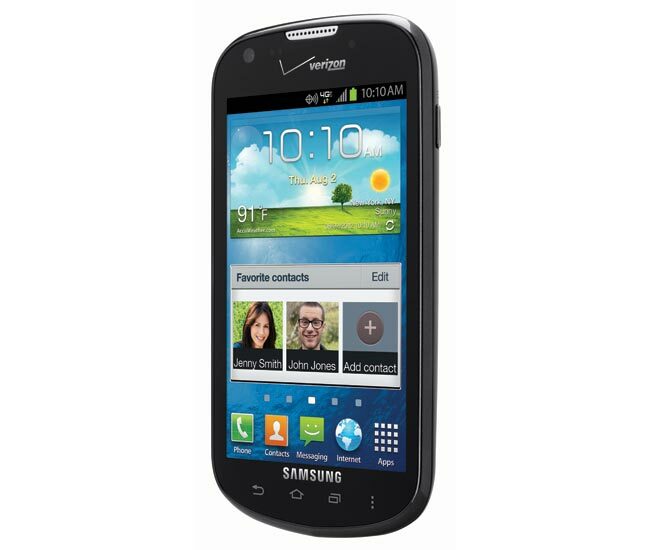 The Samsung Galaxy Stellar launched on Verizon last year with Android 4.0 Ice Cream Sandwich, and now Verizon has started rolling out the Android 4.1 Jelly Bean update to the handset. The Android 4.1 Jelly Bean update brings a range of new features to the Samsung Galaxy Stellar, which include a number of improvements to Samsung’s TouchWiz custom UI. The Samsung Galaxy Stellar features a 4 inch WVGA touchscreen display, processing is provided by a dual core 1.2GHz Qualcomm Snapdragon processor. It is designed with enterprise users in mind as it is one of Samsung’s SAFE approved devices which means it comes with improved security in the form of 256-bit AES encryption, plus a 1.3 megapixel camera up front for video chat and a rear facing 3.2 megapixel camera. The Android 4.1 Jelly Bean update should be available as an over the air update for your Samsung Galaxy Stellar as of now.